What Chapter(s) and Verses Are Included in Juz’ 20? 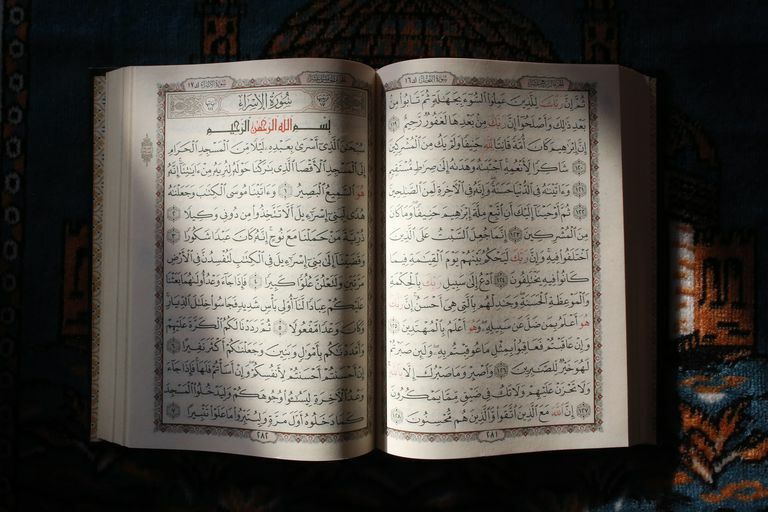 The twentieth juz’ of the Qur’an starts from verse 56 of the 27th chapter (Al Naml 27:56) and continues to verse 45 of the 29th chapter (Al Ankabut 29:45). 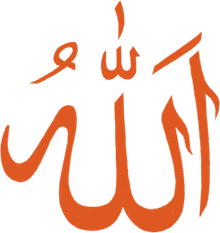 The verses of this section were largely revealed in the middle of the Makkan period, as the Muslim community faced rejection and intimidation from the pagan population and leadership of Makkah. The final part of this section (Chapter 29) was revealed at around the time the Muslim community attempted to migrate to Abyssinia to escape Makkan persecution. "Could there be any divine power besides Allah?" repeated numerous times in Surah An-Naml, as a challenge to unbelievers. An analogy is then drawn between the experiences of the Prophets Moses and Muhammad, peace be upon them. The unbelievers are warned of the fate that awaits them for their arrogance and rejection of the Truth. Towards the end of this section, Muslims are encouraged to stay strong in their faith and be patient in the face of extreme persecution from unbelievers. At the time, opposition in Makkah had become unbearable and these verses instructed the Muslims to seek a place of peace—to give up their homes before giving up their faith. At the time, some members of the Muslim community sought refuge in Abyssinia. Two of the three chapters that make up this section of the Quran are named after animals: Chapter 27 "The Ant" and Chapter 29 "The Spider." These animals are cited as examples of Allah's majesty. Allah created the ant, which is one of the tiniest of creatures, but which forms a complex social community. The spider, on the other hand, symbolizes something which looks complex and intricate but is in fact quite flimsy. A light wind or swipe of the hand can destroy it, just like the unbelievers build up things that they think will hold strong, instead of relying on Allah. What Chapters Are Included in Juz' 3 of the Quran? What Verses Are in the Juz' 2 of the Qu'Ran?